My Most Supportive Bloggy Friend! - The Resourceful Room! I love the idea of showing our appreciation for those who have supported us and was very excited when I read Little Miss Kindergarten - Lessons from the Little Red Schoolhouse's post and saw it was a Linky Party!! I love Linky Parties, there have been several going on this week that I've really enjoyed participating in, and I would love to thank those who have supported me so this is a great way for me to celebrate the first day of 2012 - my first post of the new year with a shout out to a great blogger who has shown so much support over the past few months! I know she would love some comments of her own, and if your not already following her you really should! Then head on over to Little Miss Kindergarten to see what this is all about! I have felt the same way too! What grade do you most associate with? Thank you! I Teach K-1 at the elementary level but they are struggling little ones so it's mostly K stuff we work on and I use the K common core to design lessons from. 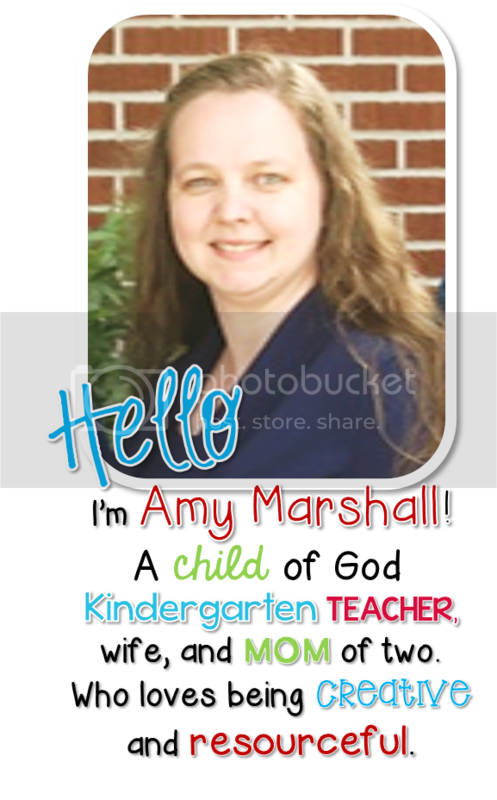 Congratulations, Amy!! You are a winner on my Penguin Activities give away!! Send me your email address to rebasutton@gmail.com and I'll email the packet to you right away! 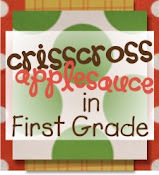 Thanks so much for commenting on my blog! What a wonderful post. Thank you for following my blog. I love reading yours! Oh my goodness...you really made me smile. I don't feel like I comment enough. I have such a hard time keeping up with life...I know you know how that goes, sometimes I wonder what I got myself into starting this blog business...but I find so much support, kindness and motivation...so I can't stop. You are just a sweetheart for doing this. Honestly, I don't know what to say but thanks. So, when are we going to plan a Michigan Bloggers Gathering? We need one of those...wouldn't that be fun?!?! Big gigantic hugs to you...YOU support ME!!!!!! A Michigan meet up would be so fun!! I think we should do it!! I would LOVE to have a michigan meet up!! We should definitely do it!